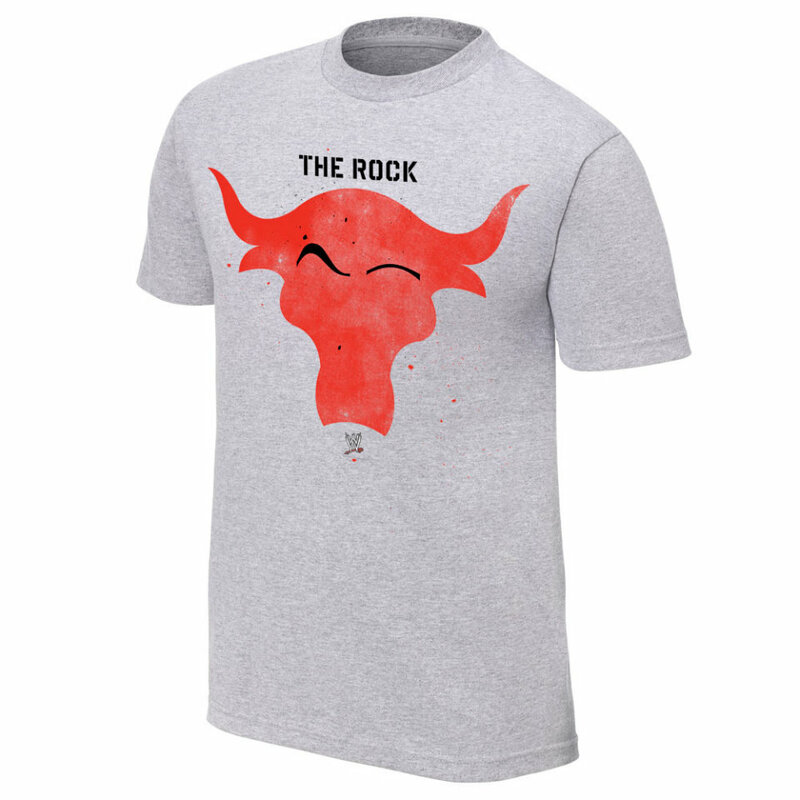 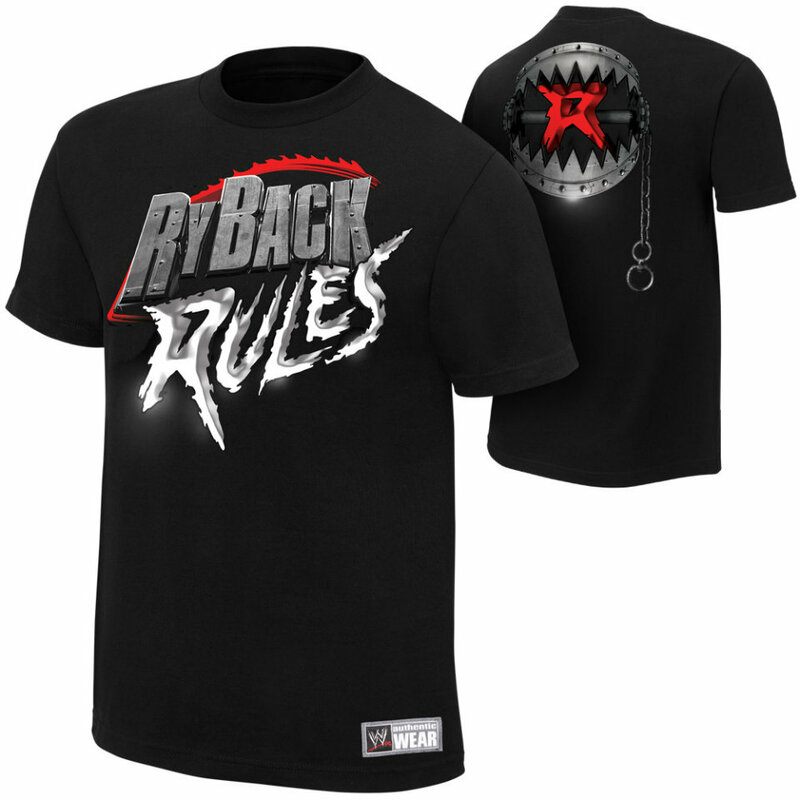 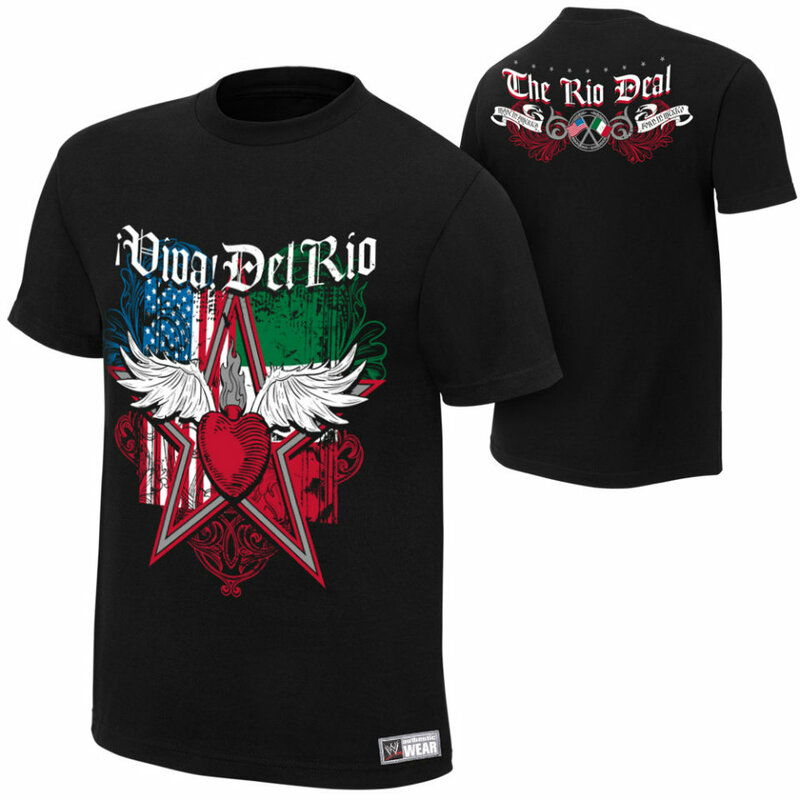 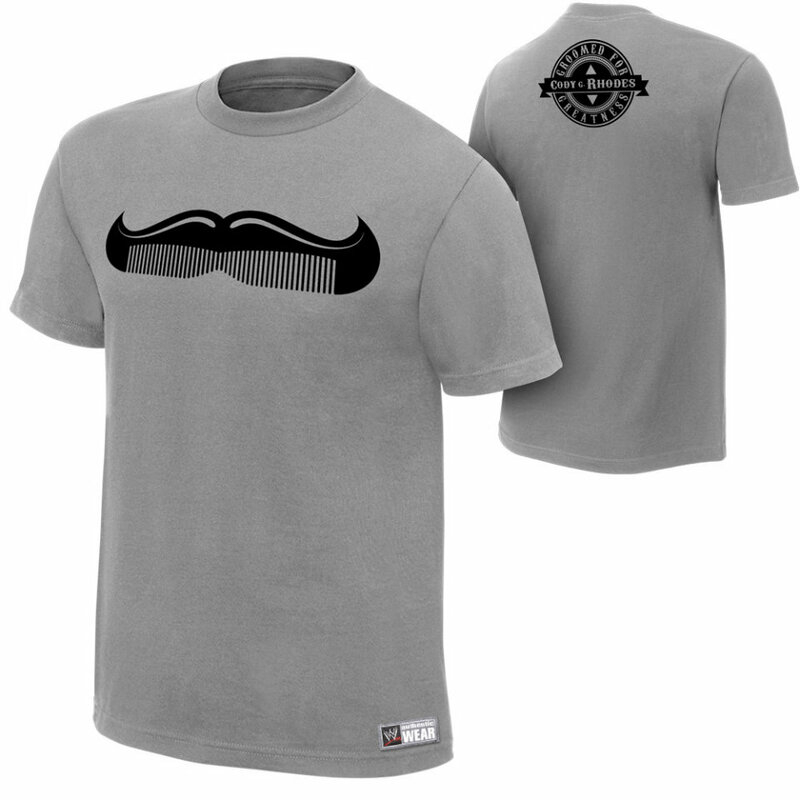 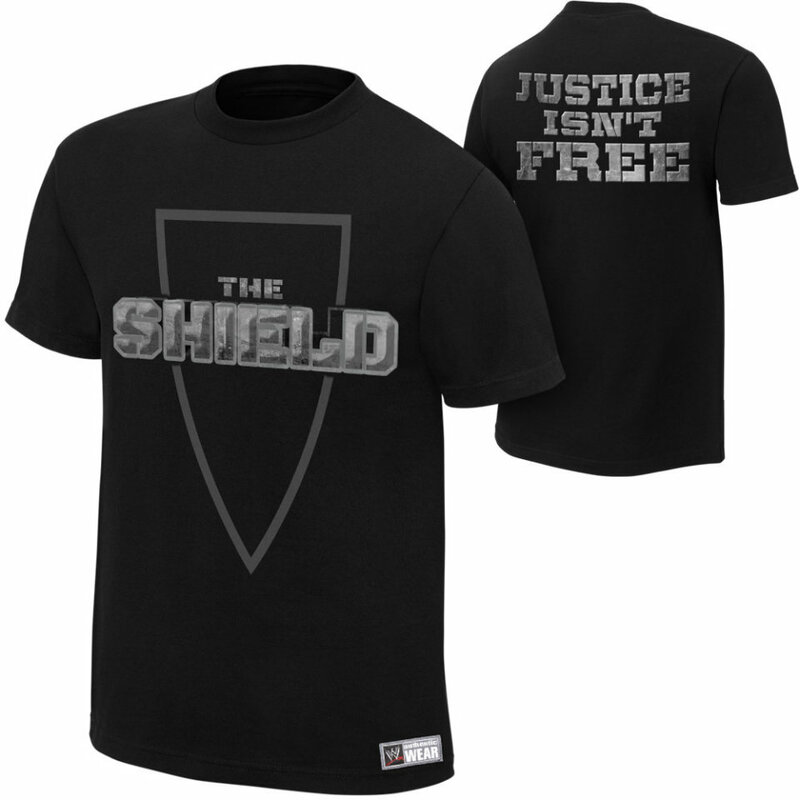 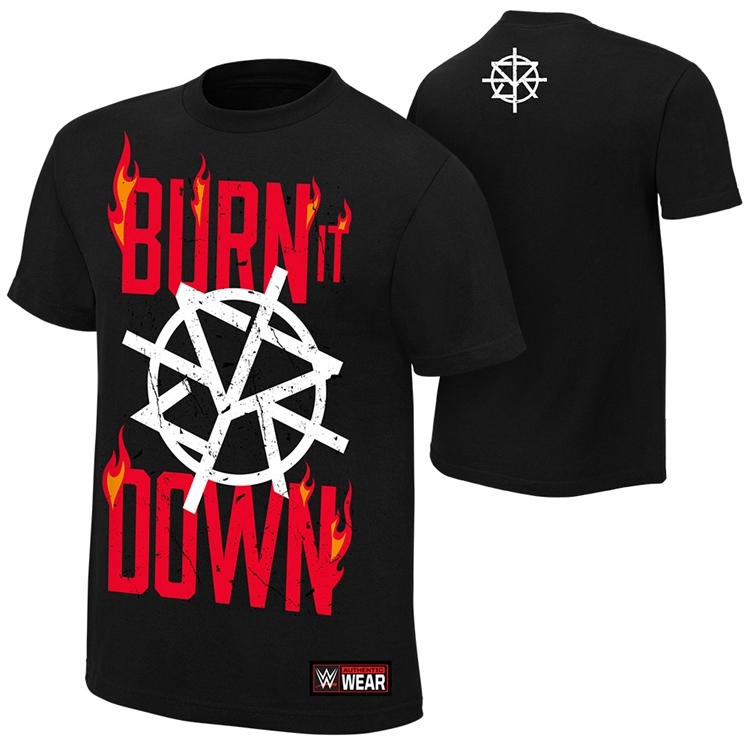 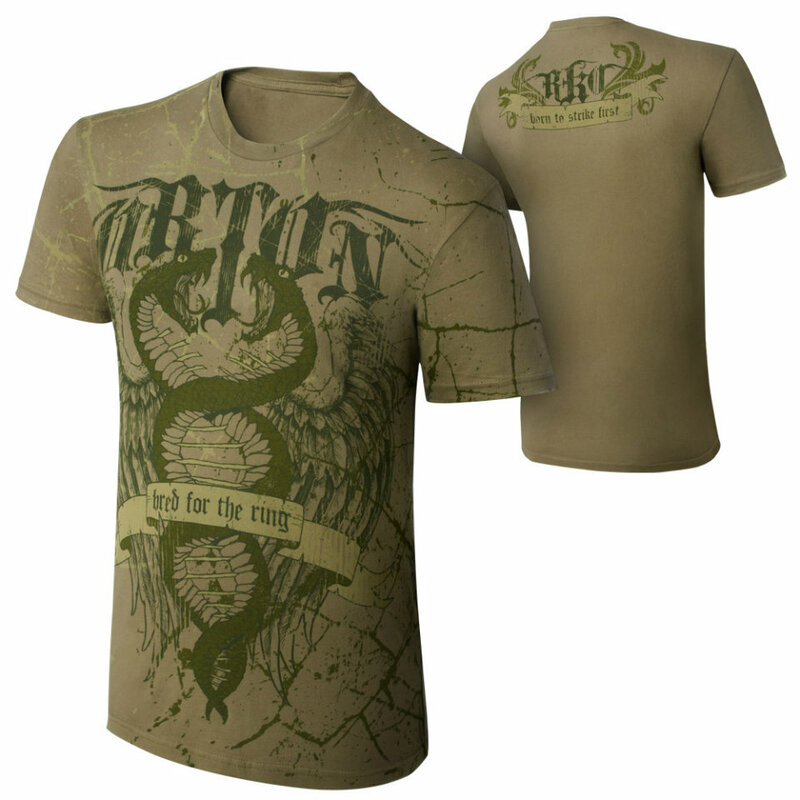 WWE WWE衣服 WWET恤 R-Truth "Tell The Truth" Authentic T-Shirt 小吉米最新款衣服熱賣中! 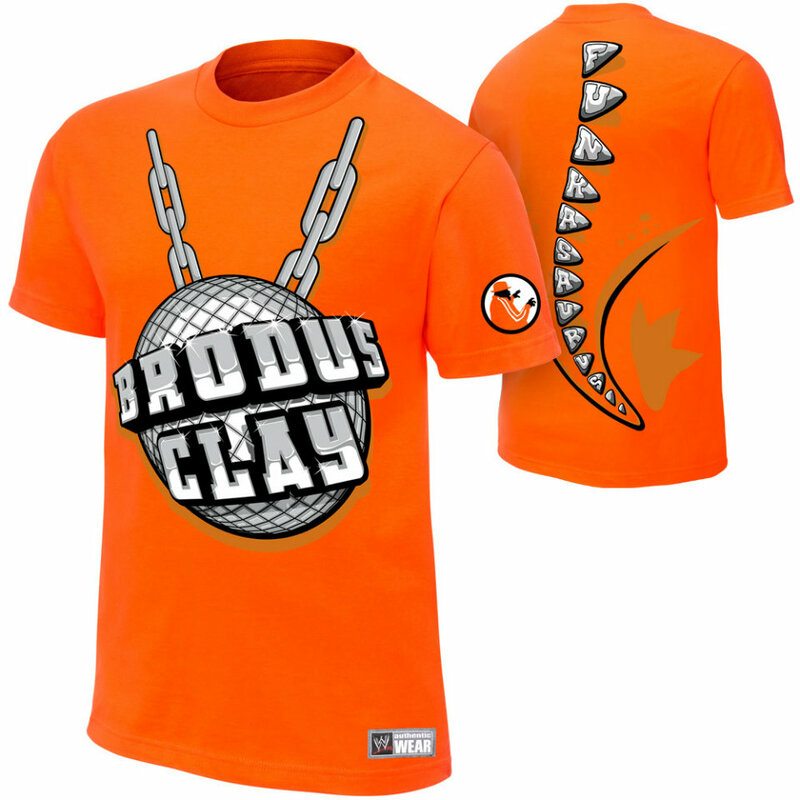 WWE WWE衣服 WWET恤 "Brodus Clay In Captivity Authentic T-Shirt" BC動感繁殖 最新橘色款衣服熱賣中! 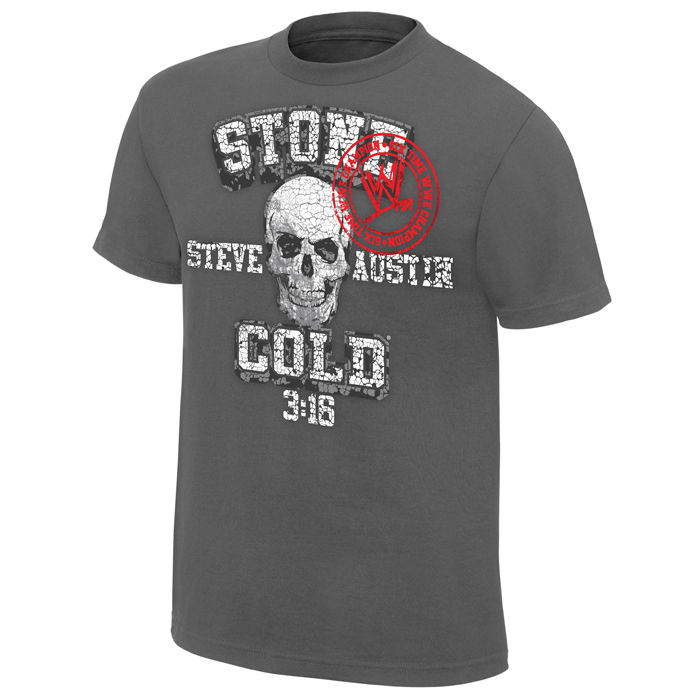 WWE WWE衣服 WWET恤 Austin 3:16 Retro T-shirt" SCSA Stone Cold 福音3章16節經典復刻款衣服熱賣中! 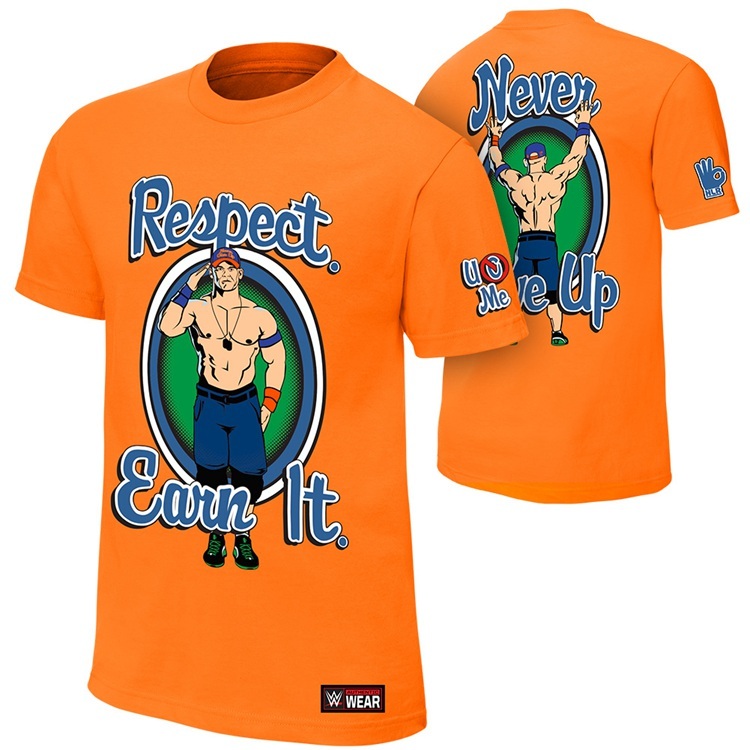 WWE WWE衣服 The Miz Haters <3 Me Authentic T-Shirt" 口是心非之MIZ最屌新款衣服熱賣中!